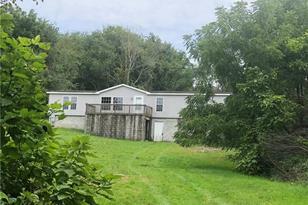 Large Manufactured Home with, 4 Bedroom, with a separate living room, and family room on 2.97 acres. Home does have a 2 car garage in a half basement under the home, note; there are no garage doors, the openings are covered in plywood. No Well ( no water ) and home sits 7 feet to close to property line for Title Insurance, this is a laymen defect. Driving Directions: 982, right on Spring, left on Kecksburg Rd, right on Hutter Farm. 592 Hutter Farm Rd, Mt. 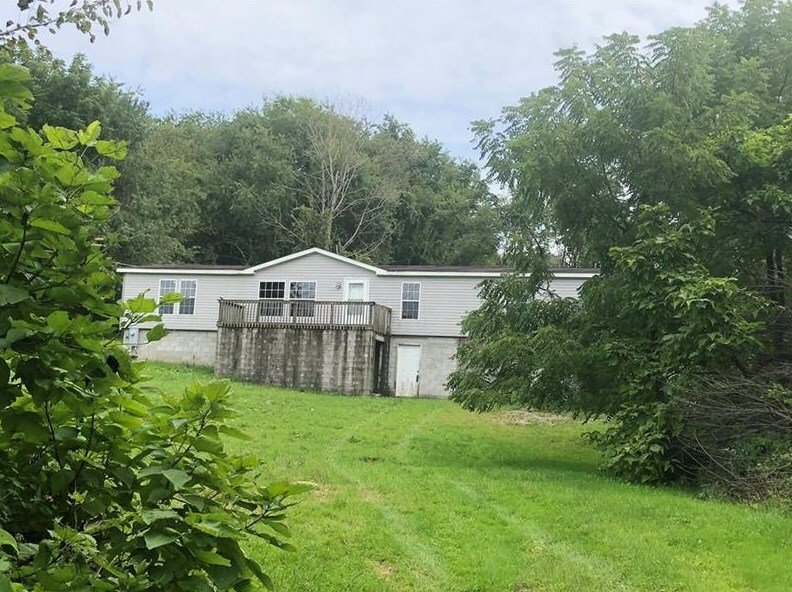 Pleasant Twp - WML, PA 15666 (MLS# 1357261) is a Single Family property with 4 bedrooms and 2 full bathrooms. 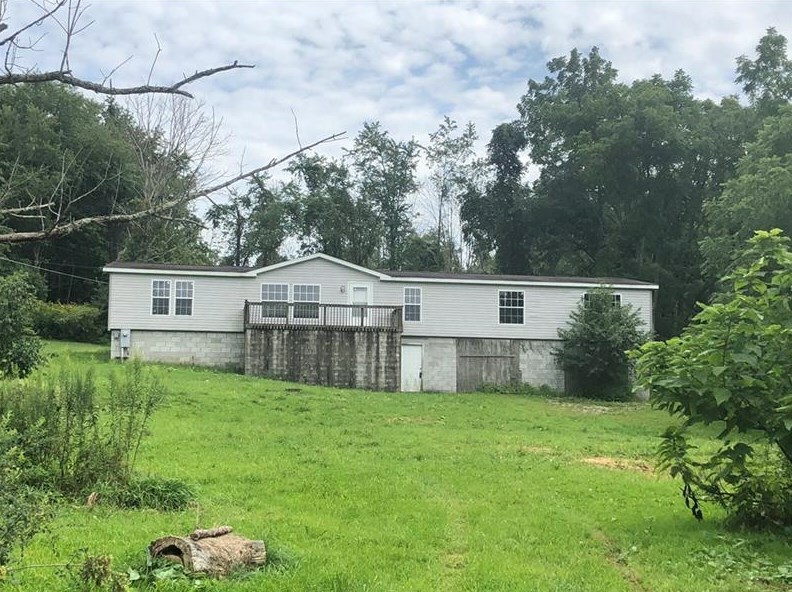 592 Hutter Farm Rd is currently listed for $45,000 and was received on August 25, 2018. Want to learn more about 592 Hutter Farm Rd? Do you have questions about finding other Single Family real estate for sale in Mt. Pleasant Twp - WML? You can browse all Mt. 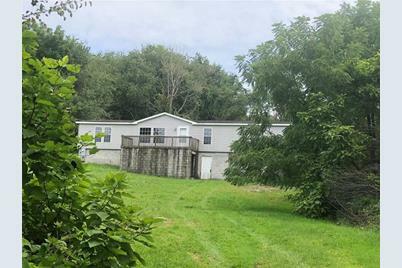 Pleasant Twp - WML real estate or contact a Coldwell Banker agent to request more information.